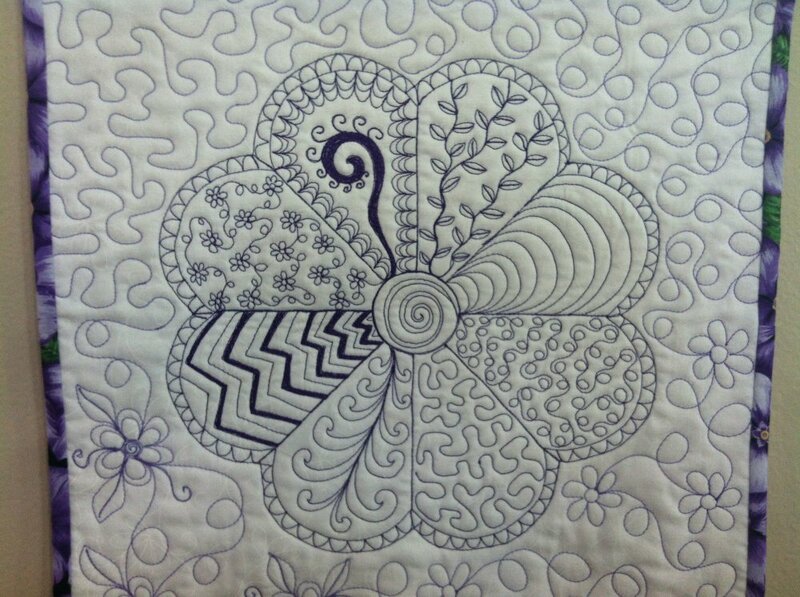 On your home sewing machine - taught by extraordinary free-motion quilter Lory Bishop, you will learn many of the free-motion quilting tips and tricks she uses. We are lucky to have Lory teach for us and if you are wanting to learn free motion you won't want to miss this class! Class Supply List- four pieces of muslin or light color fabric 18" x18"
- two pieces of batting 18" x18"